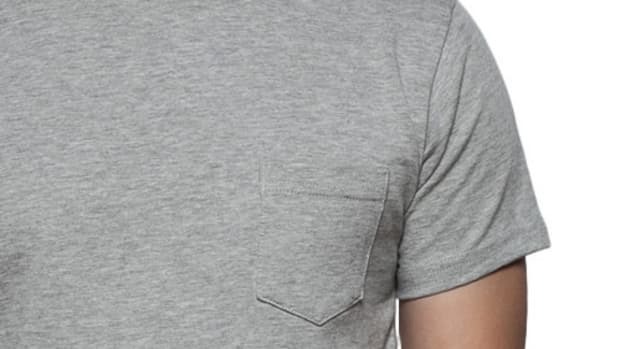 You have a quite a few t-shirt choices this summer, but instead of going for the usual, how about trying something a little more unique . 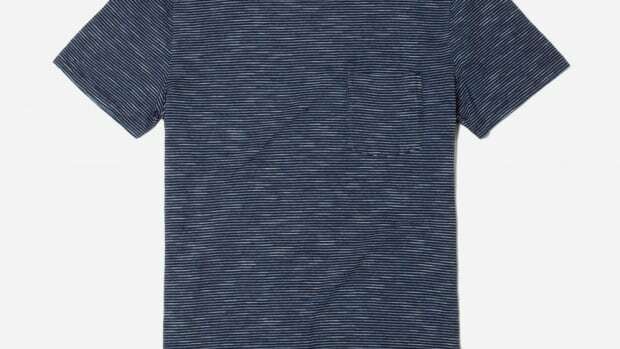 Cincinnati, Ohio-based Noble has got a small batch run of shirts in a special wash that may just become your favorite new tee. 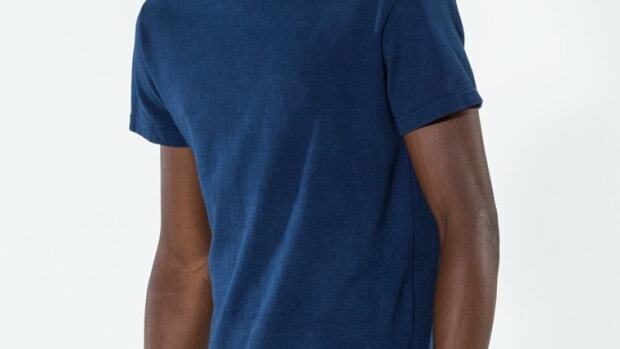 The blue shirts are created from an indigo dipping process that takes their pure white cotton pocket tees which are hand dipped to achieve that specific shade. 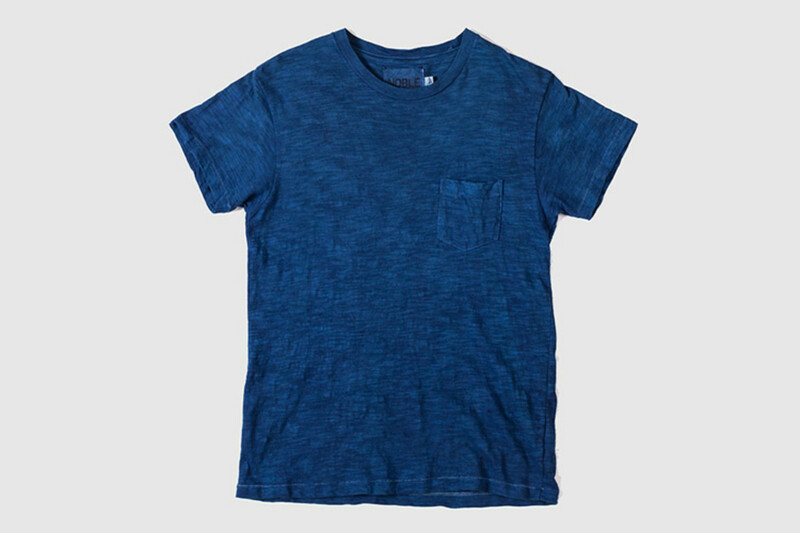 Available in light blue (single dip) or dark blue (three dip), the shirts also use a 9 oz cotton slub that gives each tee that heathered finish.